Keep Rolling Mobile Mechanics are the local Mobile Mechanic in Penrith who are licensed in mobile motorcycle service and repairs. We are fully equipped with all the necessary tools needed to service and repair all motorbike and scooter vehicles. We come to you and can service all makes and models of motorbikes and scooters including logbook and major services, suspensions, chains, brakes, fork seals, suspensions, wheel bearings and steering. We’re very enthusiastic and passionate when it comes to engines. 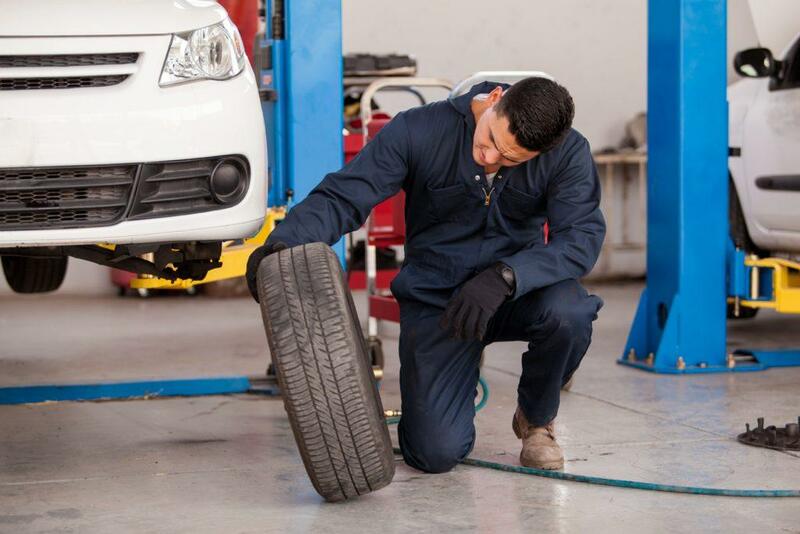 Our mobile auto mechanics have many years of experience on a wide range of vehicles. We aim to satisfy all your motorbike servicing or repairing needs – at the convenience of your home, work or wherever your vehicle is stationed. We only use the recommended and approved parts from manufacturers, ensuring your motorbike or scooter reliable and ready for the road. Also, your motorcycle or scooter will be covered by our 12 month / 20,000 km parts and labour warranty. All types of repairs, from minor to major to engine rebuilds. Our mobile mechanics are equipped for motorcycle repairs for brakes, steering, suspension, chains, wheel bearings and fork seals. Advised to take place every 6 months or 4,000 km to guarantee your motorbike or scooter is running reliably, safely and at its maximum performance. We complete a Keep Rolling health check amongst the whole bike, as well as other minor services such as tightening bolts, changing the oil and oil filter, adjusting the brake, chain and clutch and checking the lights and signalling equipment. Our mobile mechanics also are equipped for major services on motorcycles and scooters. This includes changing your brake and clutch fluid, replacing the air filter, checking the valve clearance, adjusting steering head bearings and lubricating all pivot points. Call Us Today for a Reliable Mobile Mechanic in Penrith!